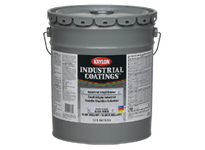 INDUSTRIAL ALKYD ENAMEL 53 Series is a general maintenance, multi-purpose, alkyd gloss enamel designed for industrial maintenance applications. This all purpose, durable utility enamel is easy to brush, roll or spray and is intended for use in normal industrial environments. 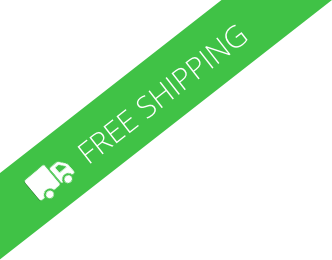 Mix thoroughly by mechanical shaker or stirring. For best results, brush prime all welds, sharp edges and crevices prior to application of full prime coat. RECOMMENDED SYSTEM Use full body for best results. Thinning is not normally required. However, if conditions require thinning, reduce up to 1 pt. per gallon with mineral spirits. For best results and maximum corrosion protection, use two topcoats @ 4.5 mils wet (2 dry mil/coat).